For over 55 years, Boys and Girls Club of Durham's volunteers, donors and staff have helped us carry on a tradition of giving thousands of children and youth the opportunity to play, learn and develop valuable skills for life. Help us carry on that tradition by getting involved. 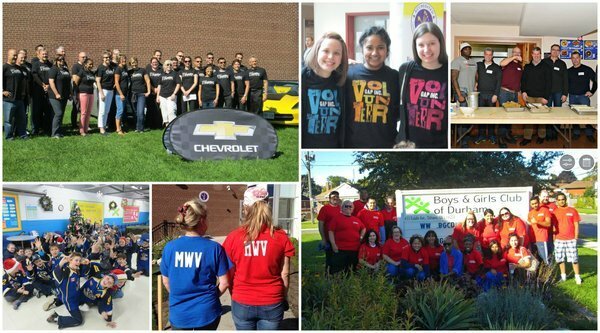 Check out our volunteer and career opportunities or find out how to make a contribution to Boys and Girls Clubs of Durham by participating in one of our unique special events or making a special gift.